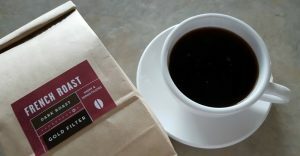 You would be surprised the environmental impact coffee has — and while most of us don’t think of it, we probably should. 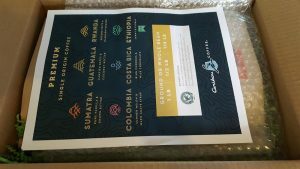 Caribou Coffee Club is one of the few to take the impact seriously, which is why all of their coffees are 100% Rainforest Alliance Certified. Caribou is all about sustainability and responsibility. They use recycle ready packaging, focus on water conservation, and always ensure their products never harm the environment or habitats where they work. 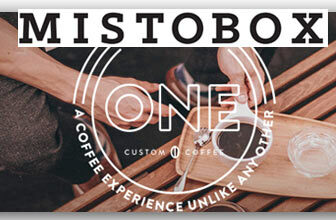 On top of it, they deliver great coffees. 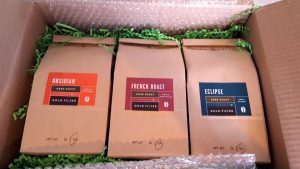 To test out Caribou’s Coffee of the Month Club, I ordered up a sampler pack — didn’t even know they had those! 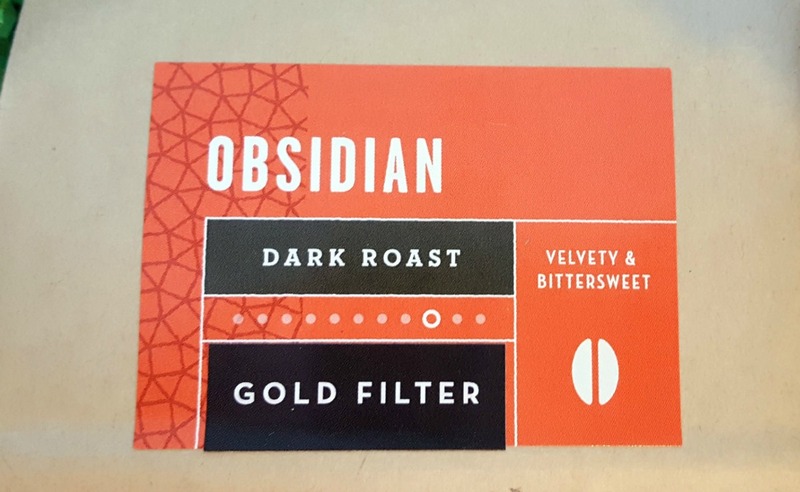 The sampler featured dark roasts, including Caribou’s Obsidian, French Roast, and Eclipse. 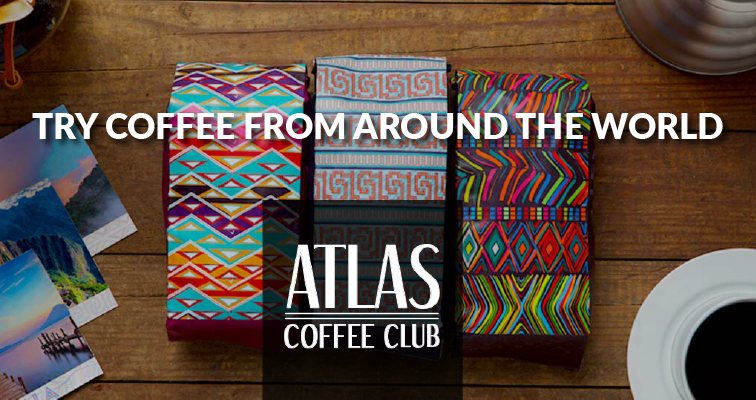 I had to order the sampler outside of the club, but you can receive these coffees as part of your club membership. 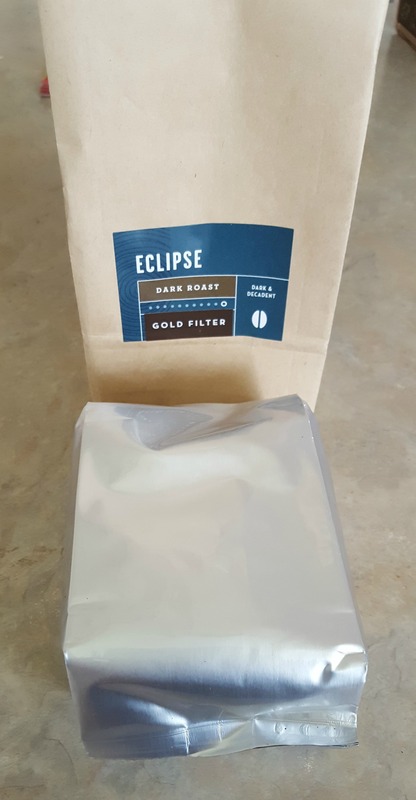 I picked a dark roast sampler, since I’m partial to dark roasts. What I really love about Caribou is you pick the grind and method you’re brewing. I use gold filters, and Caribou had the option for gold filter! That was quite the nifty feature. 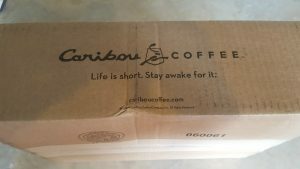 My coffees arrived in a big, clearly labeled box from Caribou. 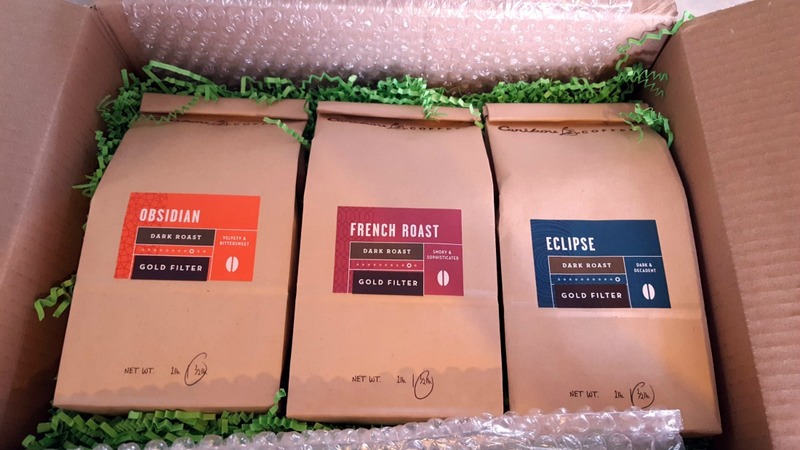 I always appreciate when coffees come in a branded box. 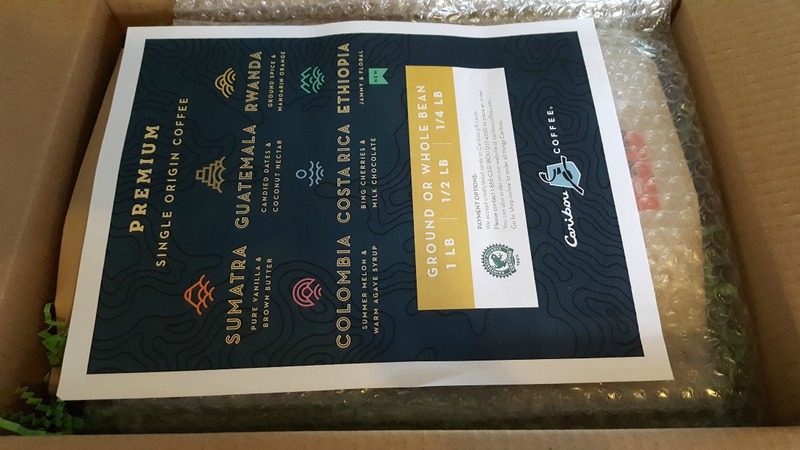 When you first open the box, the coffees are under a layer of bubble wrap and your papers are on top. 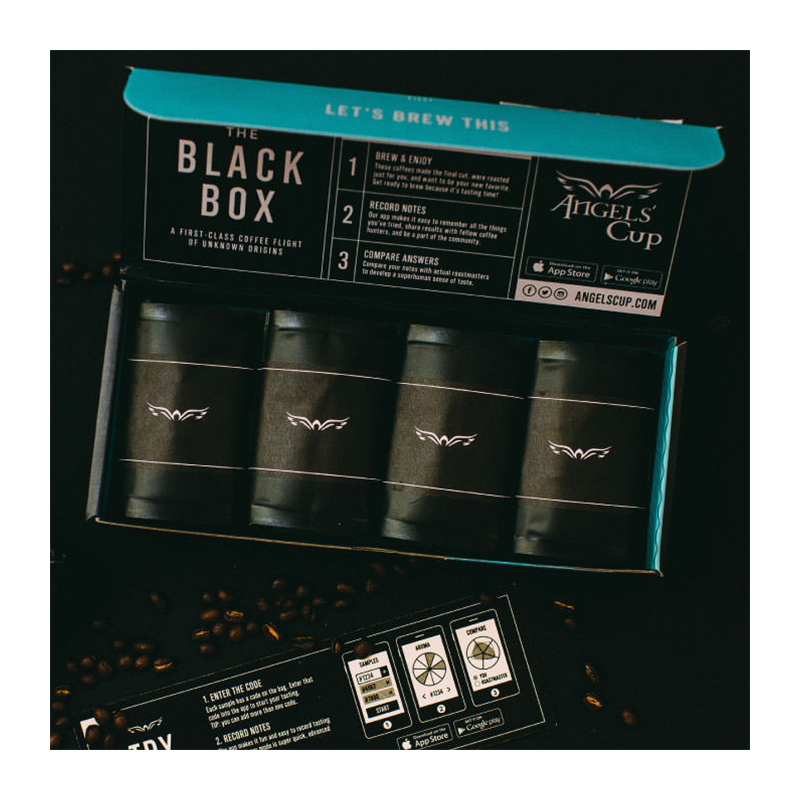 They include information about where they source their beans, and information about gifts and brewing. Once you remove the bubble wrap, you’re greeted with a cute array of three bags of coffee. 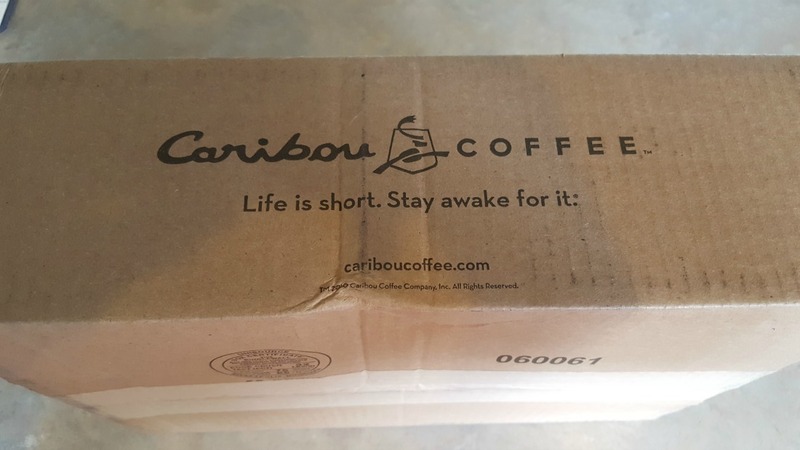 I liked how Caribou packaged their coffees. They took extra time to make sure they were presented properly. Now, at first glance, you think all of your coffee is in a paper bag — not the best for coffee storage. But, when you open up those paper sacks you find that your coffee is in a vacuum-sealed light protected bag inside the paper bag. And, yes, they are all recyclable. So, How Did It Taste? 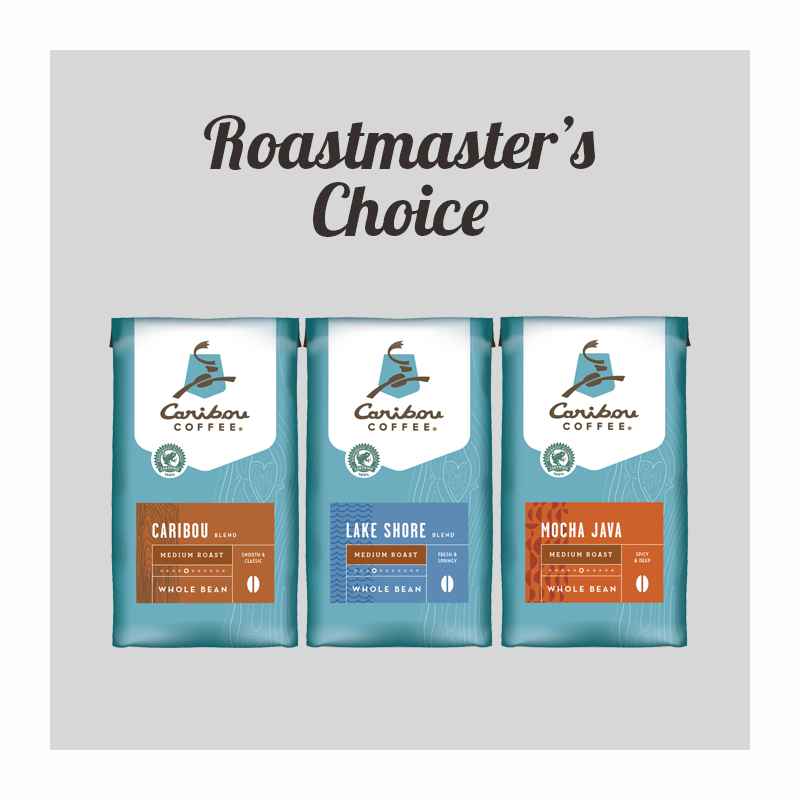 I’m a big fan of dark roasts, so I was thrilled that Caribou had so many different dark roast varieties to try. They don’t have as much information on their bags as other clubs. In fact, they give you two words to describe the flavor and that’s it. Eclipse was described as dark and decadent. 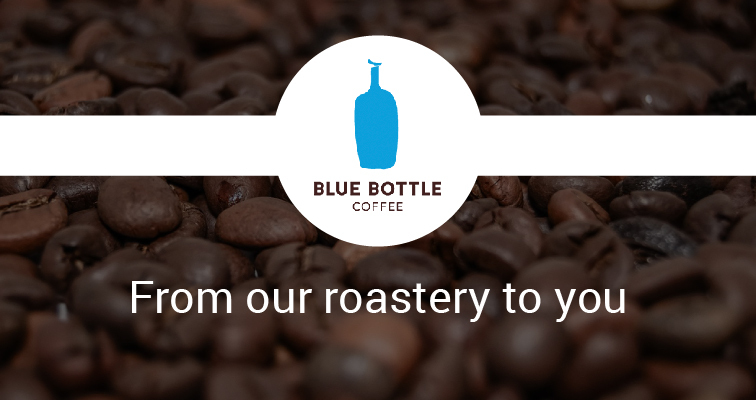 It definitely was a very robust, dark roast. The coffee itself was pitch black and smelled slightly smoky. The flavor was smooth and subtle, I guess you could say decadent. There was an odd texture coming off the coffee though. 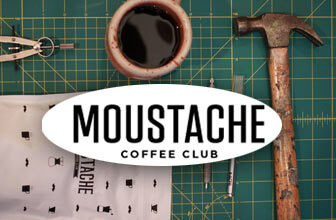 It was gritty and had a lot of sediment that comes off the coffee during brewing. It was a big turnoff. I don’t need floaters in my coffee. 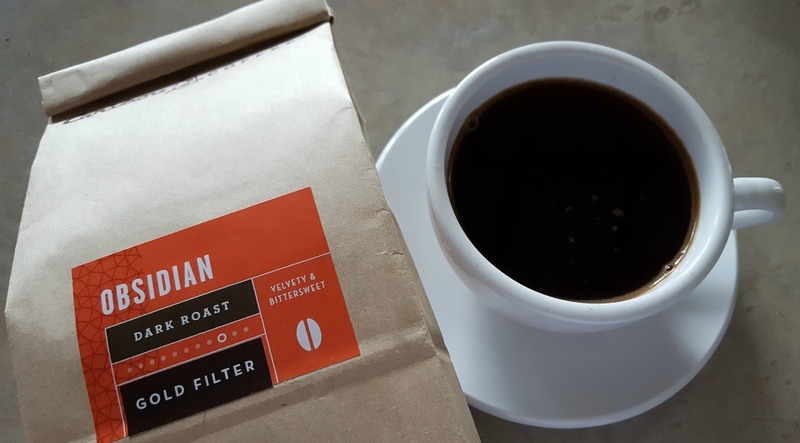 So, the flavor was great, but the body of the coffee not so great. 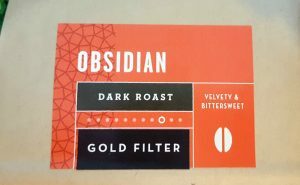 Next, I tried the Obsidian, which is velvety in texture and bittersweet in flavor. 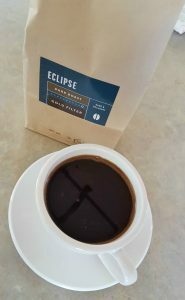 This was much lighter than the Eclipse and had a bitter chocolate note to it. The texture was definitely velvety and smooth. This coffee didn’t have the same sediment problem, and I enjoyed it. The last coffee was the French Roast. Like most dark French Roasts, it was smoky. There was no bitterness or weird aftertastes, and it had some nuttiness to it. This coffee, again, had the sediment issue. It left the coffee grainy and it was a big turn off. While the flavor was great, the coffee’s body wasn’t smooth and I couldn’t finish it. One out of the two I would drink again. The two that had sediment issues were just too much of a turnoff for me. I have zero desire to drink them again. 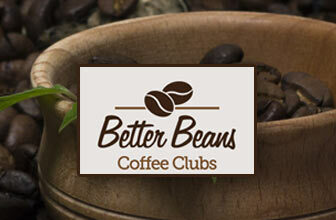 Would I Recommend Caribou Coffee Club? Caribou’s club does have some shortcomings. 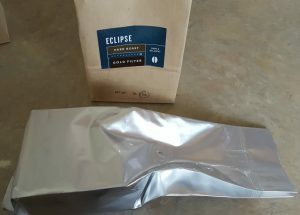 In their defense, I’ve had other coffees from them in the past, so while these three didn’t turn out great, I know they have it in them to deliver superb coffee. Caribou doesn’t offer free shipping for club memberships and their process is more of an auto delivery than a club. 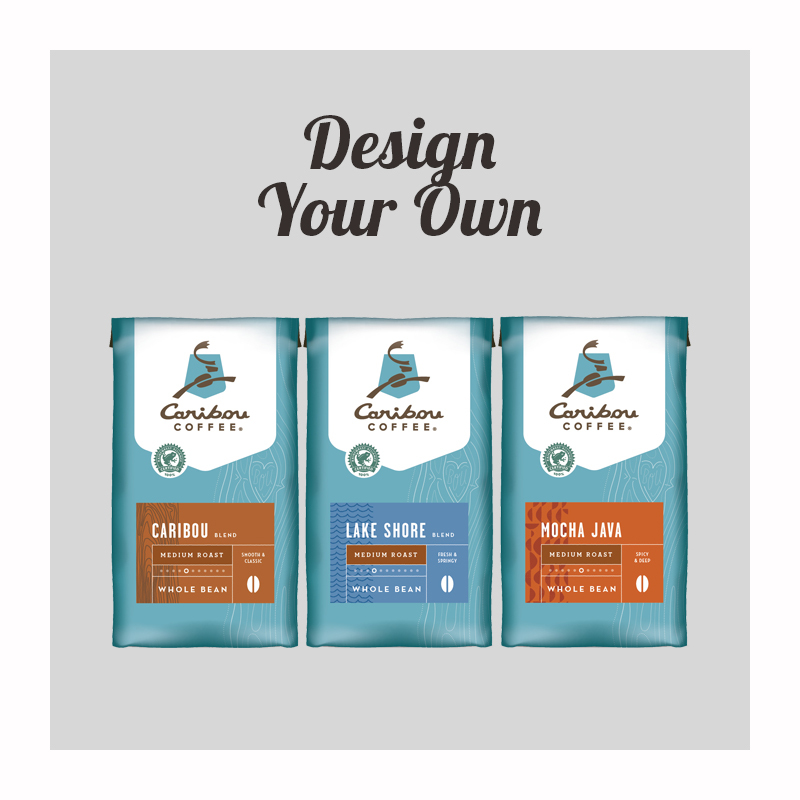 But, if you want to be in complete control over what you receive and handpick your coffees for delivery, you might enjoy what Caribou has to offer. 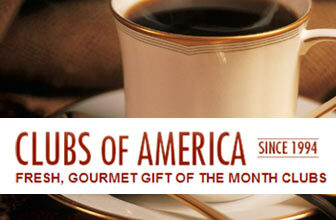 Want to learn more about the Caribou Coffee Club? 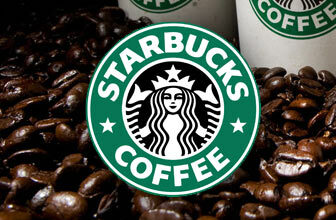 Read our review and find out how they scored!